Last evening we had Einar Gunnar Gudmundsson from Arion Bank speak at my Rotary Club, I have been a Rotarian for the past 7 years if you did not know. I have also been the President, Secretary and Treasurer of our club. Einar has been leading the effort to create Mentorship driven accelerators in Iceland, Einar is an entrepreneur himself and really understands the Entrepreneurial journey. I am very happy to say that we have 2 now in Iceland Startup Reykjavik established in 2012 and this year Startup Energy Reykjavik. It was an interesting talk about the journey to establish the accelerators, the process and the background why it was started. A number of the Rotary Club members are owners of business but some are professionals in various fields. The questions that they were asking was very interesting, for example they really were amazed that a team could build something of value in 10 weeks, which is the length of time the accelerator runs. In addition to that they were surprised that there is no Business Plan development, and they really did not understand the notion of Tinkering with the Business Model. Einar and I (given I am mentor in both these accelerators) were explaining to the group that when an Entrepreneur starts her journey, the path usually never clear so she needs to tinker her business model with customers. The Rotary members were also very surprised that the teams just did not spend a lot of time building the product or service. I have realised that the mainstream has so little knowledge of what an Entrepreneur does. 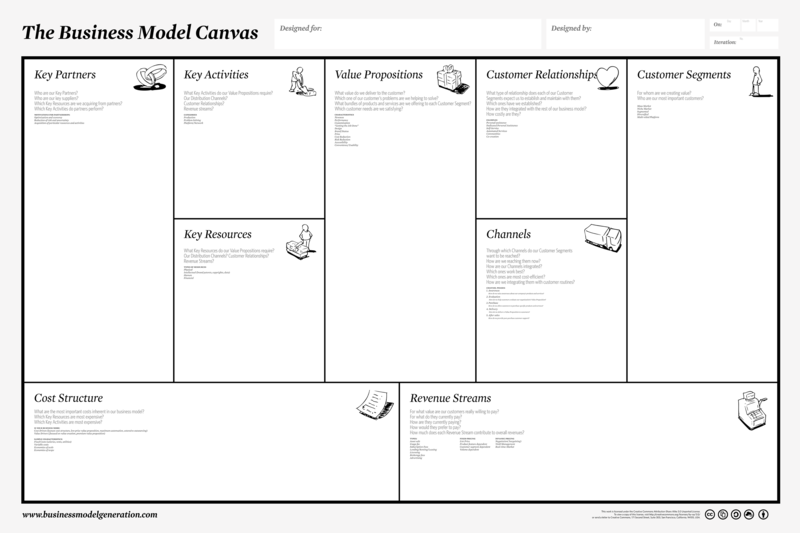 Tinkering with all elements of the Business Model is what Entrepreneurs and Startup Founders do until you find the Product to Market fit, then you focus on building the product that is world class and they you scale the business and then you focus on efficiency of running the business. There is no change in this sequence. It is a business principle. I like the statement that I usually make to those who have never built a business or gone through an accelerator or know anything about a Startup, a Startup is not a small form of a big company, it is an experiment, the entrepreneur has a number of hypothesis about the business model, customer segment, product features and delivery models but all these hypotheses have to be tested. The quicker you can isolate the pass/fail conditions for these hypothesis the better are the odds of continuing the startup idea forward. Doing this in an environment that has Mentors who have experienced this before and are able and willing to help the entrepreneur is a critical infrastructure need for any startup ecosystem. The next set of question are common, does Iceland have enough ideas or deal flow etc Einar shared some of the data there were almost 73 applications for 7 slots for Startup Energy Reykjavik Accelerator and 253 for 10 slots in Startup Reykjavik this year. I have written about the Entrepreneurial Density before, I have seen it personally there is enough and more people in Iceland who want to take charge of their own careers and run their own businesses given the right environment, support, mentoring and funding.